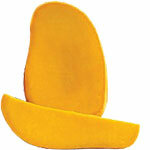 Pakistan has a rich tradition of mangoes- mango is a native of the Indian subcontinent which includes Pakistan. 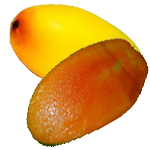 It’s unique climate and soil help some of the mango varieties develop superior characteristics. The Sindhri grown in Mirpur Khas or the Chauna (also called “Chanusa”) grown in Multan are unparalleled in flavor. The Chaunsa SB grown in Multan is perhaps the sweetest version of Chausa available anywhere. 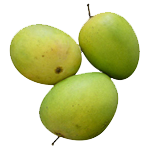 Mangoes such as Fajri, Banganpalli, White Chaunsa, Rattewala and Anwar Ratol are also very popular varieties originating in this region.